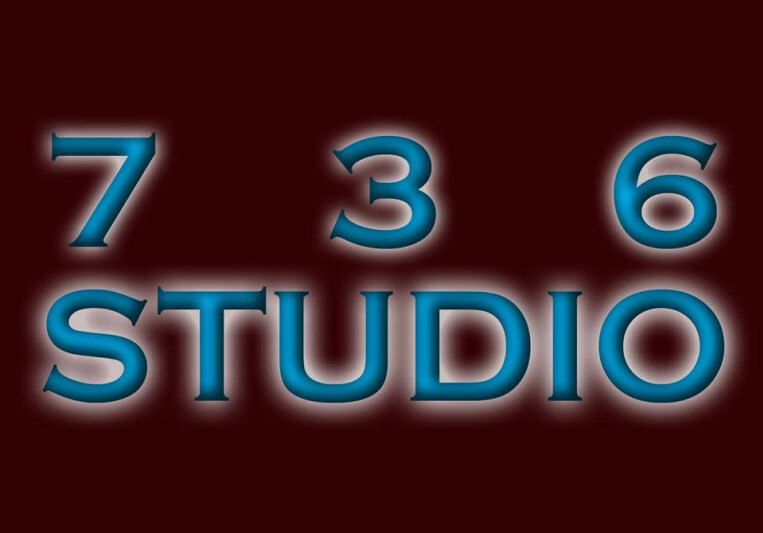 736 Studio is the most affordable studio you'll find in NJ for the quality offered, and will offer a free recording session so you can test out to see if you like the studio. If you don't like it you can walk away any time, and if you do like it we can talk about payment for mixing and mastering as well as recording more songs! 736 Studio is a comfy home-studio located in Hillsborough, NJ where you can have your music professionally recorded, mixed, and mastered. Fitted with bass traps and acoustic panels to optimize sound quality, a cushioned chair, and two seats for comfortable sitting, a vast amount of different instruments for any genre or style, and studio monitors to optimize playback, the musical possibilities are endless at 736 Studio! A: To get as close to the sound they wanted as possible, if not better! A: It's fun to work with different musicians and different genres. A: The Front Bottoms because they're very raw, experimental, and play outside the norm while recording. A: Know how you want your songs to sound before you get into the studio, and then build on that from there. A: Talk to the musician to understand their goals and music style, go over each song one at a time and work to make them the best they can be before they're recorded, choose which recording technique will be best suited for the song being recorded, record the song, listen to it with the musician to make sure everything sounds good, mix and master the song.